After the successor of J7 Series, Samsung planned another Budget series with J6. Decent amount of 4 GB RAM with Expandable Memory. With Exynos 7870 Octa-Core processor, It is a very decent phone. As Always you know, We Root our mobiles mostly to Remove the bloatware. That’s what we are going to do in the following Article. Some regions, this model is called as Samsung Galaxy On6. Why should you Root Samsung Galaxy J6? Trust me the software is worse. Lots of lag with hang sometimes. If you use your mobile in a Long time, you can notice this issue. If you check in the background, You can see some unnecessary apps running. We should get rid of this. How to Root Samsung Galaxy J6 SM-J600F? Samsung Galaxy J6 Internationa variant comes with a flexible bootloader. This means that the smartphone can be easily rooted. Also, the device can accept to install TWRP recovery or any other custom recovery file/app alike. TWRP recovery is a custom recovery file which must be installed on Samsung Galaxy devices because you can root them successfully. 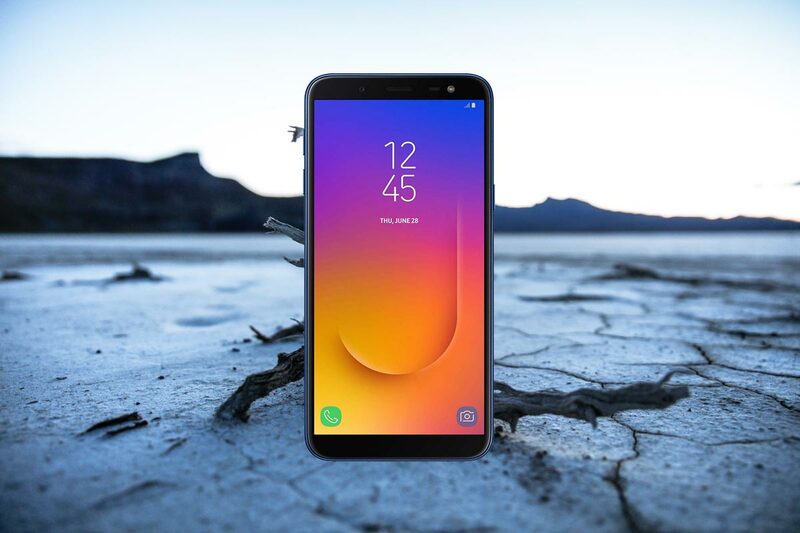 In this article, we explained the easiest method to follow and install TWRP recovery on Samsung Galaxy J6. However, the tool required for rooting this device is the SuperSu Beta App. With the help of TWRP Recovery, you can quickly flash the latest version of SuperSu into your J6 to gain root access. 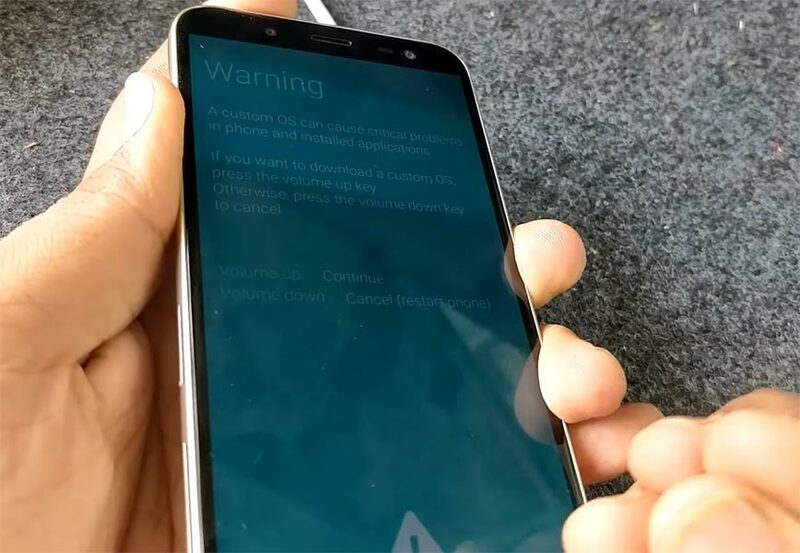 Before sharing the tutorial, you may want to know that, with the TWRP recovery present on your device, you can easily install any custom ROM or firmware. Does it seem complicated? Relax, everything will be explained succinctly in bullets. Enable USB Debugging Mode and OEM Unlock in your mobile. To do this; go to settings >>> about >>> Tap on the “Build Number” 7-10 times consistently to enable “Developer Options,” then go to the “Developer Options” and enable USB Debugging Mode and OEM Unlock. There is no complicated process in the Samsung Galaxy J6. Connect your USB Cable with PC. Switch off your device. Then, enter into Download mode. 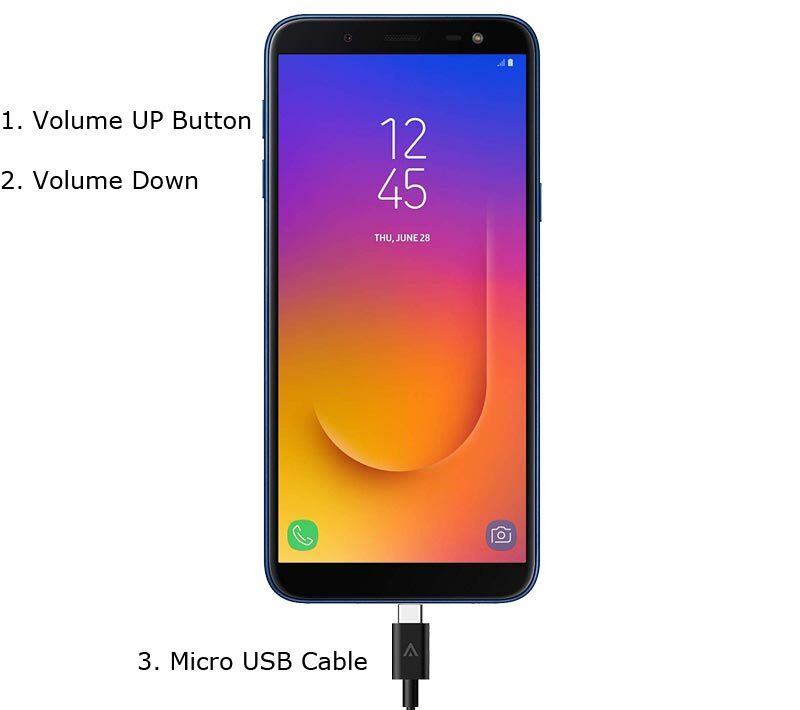 To do this; press and hold down the Volume Down + Volume Up buttons at the same time and connect your micro USB Cable. Now, connect the J6 mobile to the computer via USB cable. Kudos, you have just Installed the TWRP/CF-Auto-Root on your Samsung Galaxy J6. If you installed TWRP, Don’t turn on your mobile. Immediately, move to SuperSu Installation steps. Boot it Into recovery mode->Volume Up +Power Button. Samsung J6 has some worst Bloatware. So, If you have little knowledge in tech, I advise you to Root and uninstall some unwanted apps. You can also flash some Custom ROMs. If you flash Custom ROM, check what is working and what is not working. It is wise to use Some Official Custom ROMs like Lineage.